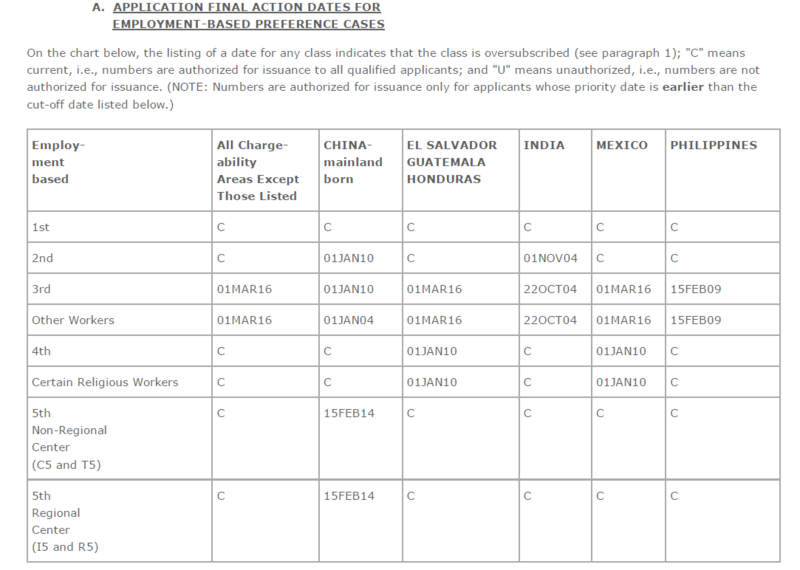 The August 2016 Visa Bulletin published by the Department of State shows a retrogression in the following classifications: Employment-based First Preference (EB-1) for China and India; Employment-based Second Preference (EB-2) for all countries except China and India. Visa retrogression occurs when there is a lack of visa availability in an oversubscribed classification. 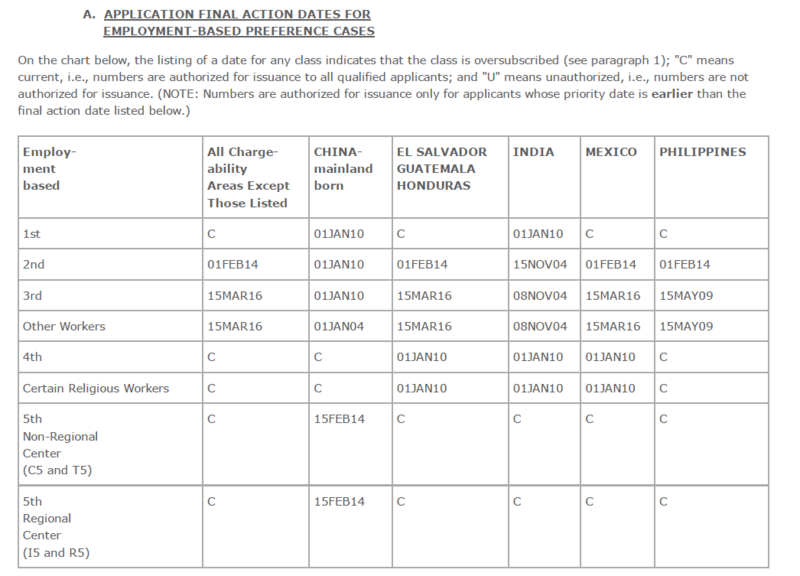 The new cut-off dates are January 1, 2010 for EB-1 China and India and February 1, 2014 for EB-2 in all other countries. The Department of State expects these categories to be current again with the new fiscal year, October 1, 2016. Therefore, EB-1 applicants born in India or China, and EB-2 applicants in all other countries, who want to avoid the retrogression and file their I-485 Adjust of Status Applications now must do so before the end of July. Otherwise, they will have to wait until October 1st when the priority dates are current again in these classifications. For assistance in filing your I-485 Adjustment of Status applications before the end of July, please contact our office.